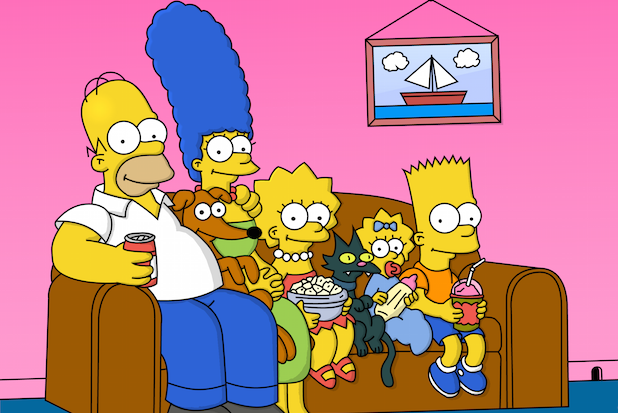 Mimi Pond, the writer of the first-broadcast episode of “The Simpsons,” says she was shut out of the Fox cartoon’s writers’ room because then-showrunner Sam Simon only wanted men writers. Pond, the cartoonist who wrote the show’s premiere episode “Simpsons Roasting on an Open Fire,” was never hired as a full-time writer on the show because Simon refused to have women on his staff, she said in a Jezebel interview earlier this week. Pond said in the interview she was introduced to Goening by a mutual friend and was asked to write an episode before the series launched in 1989. Scheduling dictated that her episode happened to serve as the series premiere, but after that Pond was never asked to write another. 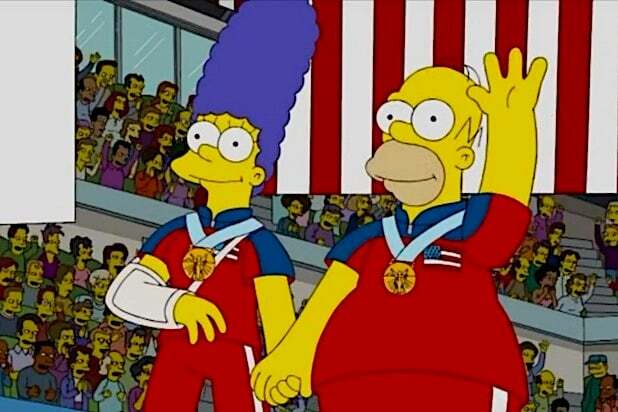 “The Simpsons” is heading into Season 29 this fall. Simon co-developed the series in 1989 with James L. Brooks and Matt Groening, and served as executive producer until leaving the show in 1993. He went on to co-create “The George Carlin Show,” and serve as a director on a number of other sitcoms including “The Drew Carey Show” and “Friends.” He died in 2015. Pond went on to publish the graphic novel “Over Easy” in 2014, with the follow-up “The Customer is Always Wrong” set for release later this month.